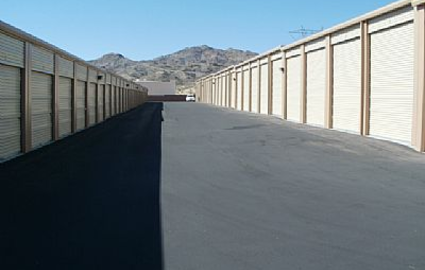 At Laughlin Self Storage, we know what the community wants from a self storage facility. We think we meet and exceed those expectations. 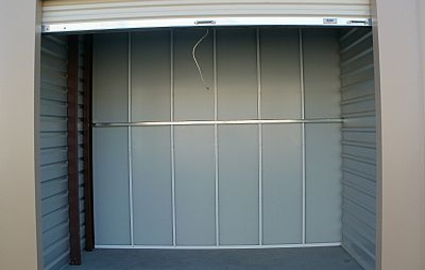 It doesn’t matter if you’re looking for personal, business or vehicle storage, we have an option for you! 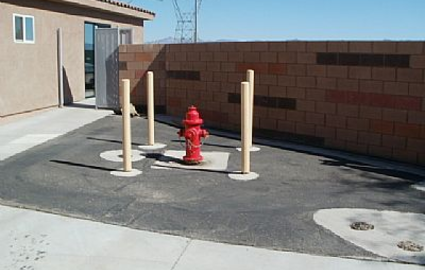 We know security is an important factor when picking a storage facility. 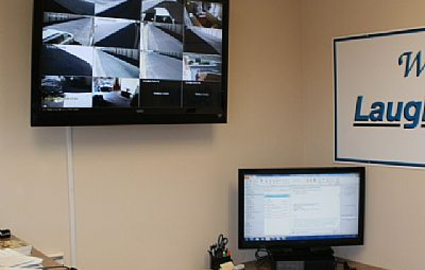 That’s why our facility is monitored at all times by electronic video surveillance for an added layer of safety. 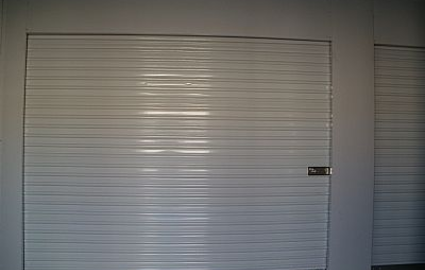 For the convenience of our renters, we allow 24/7 access, so you’ll never be shut away from your belongings when you need them most. 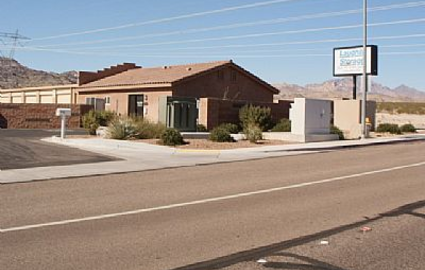 Laughlin Self Storage services the Laughlin, Bullhead City, Golden Valley and Fort Mohave communities with all their personal and business storage needs. 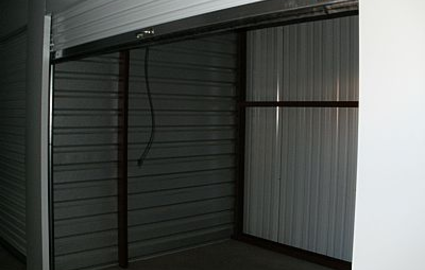 We’re the top choice in self storage! 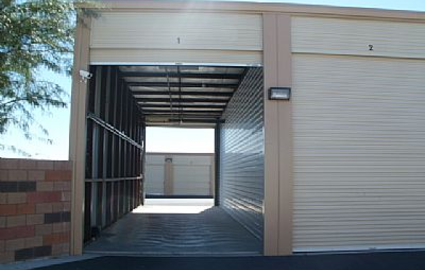 Reserve a unit with us today and find out why we’re the number one choice for all your storing needs in the Laughlin, Nevada area!